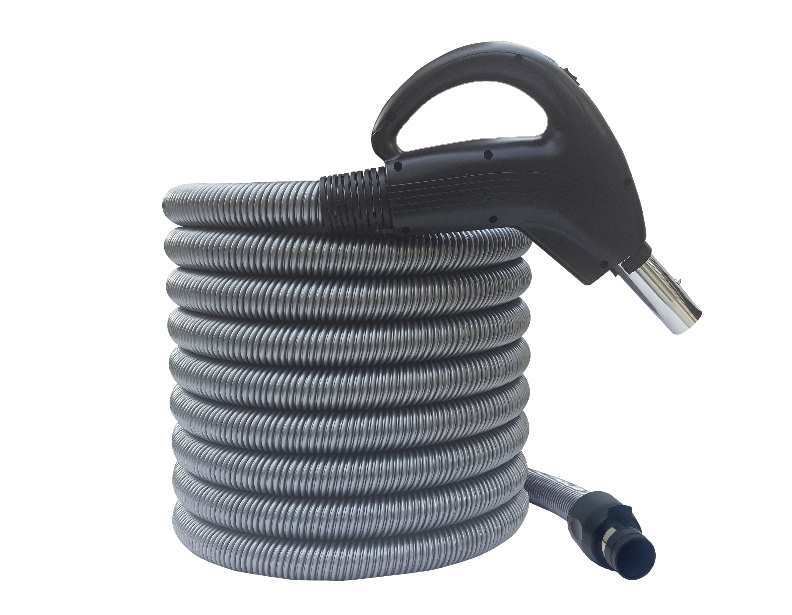 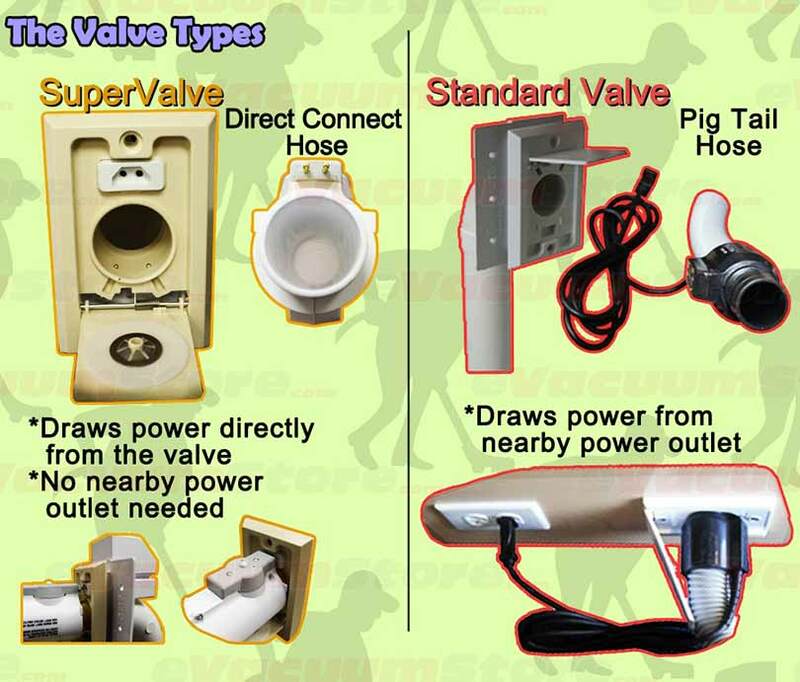 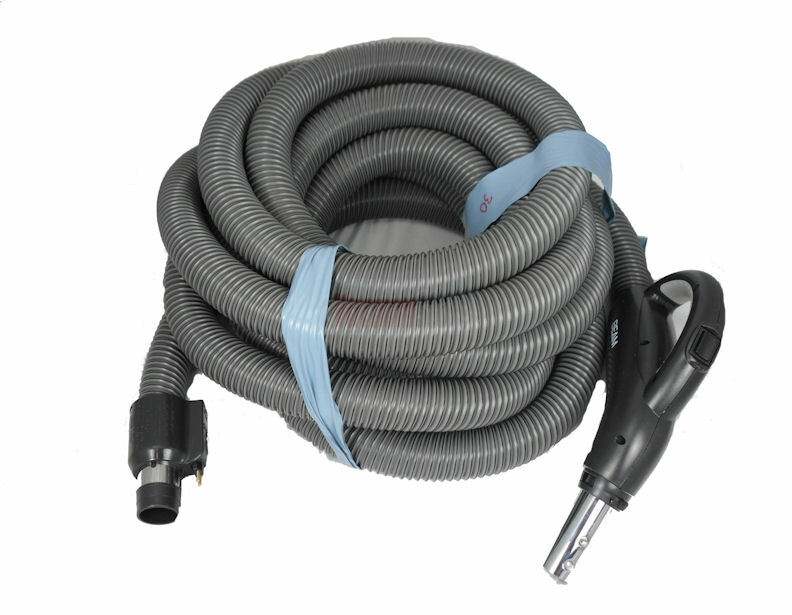 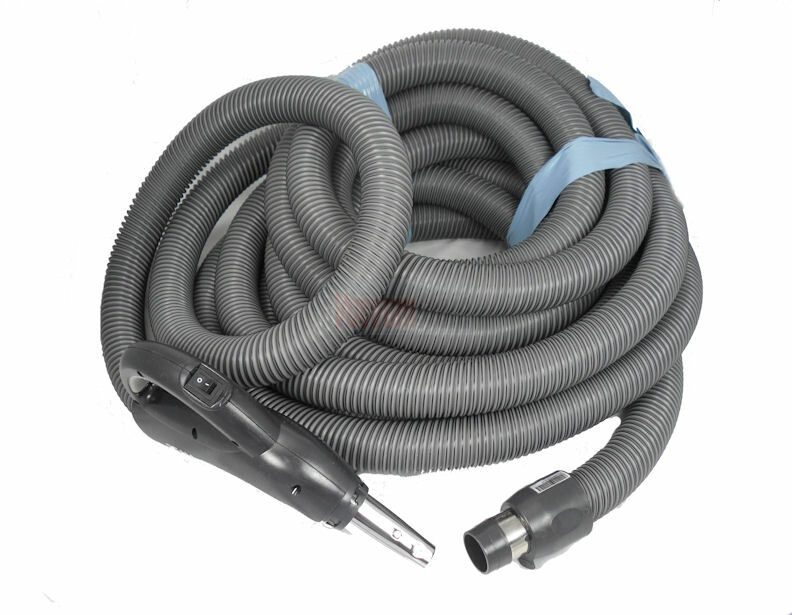 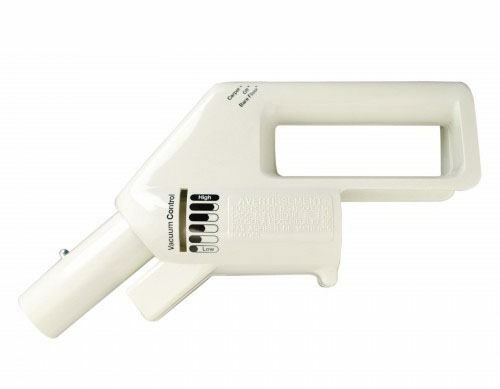 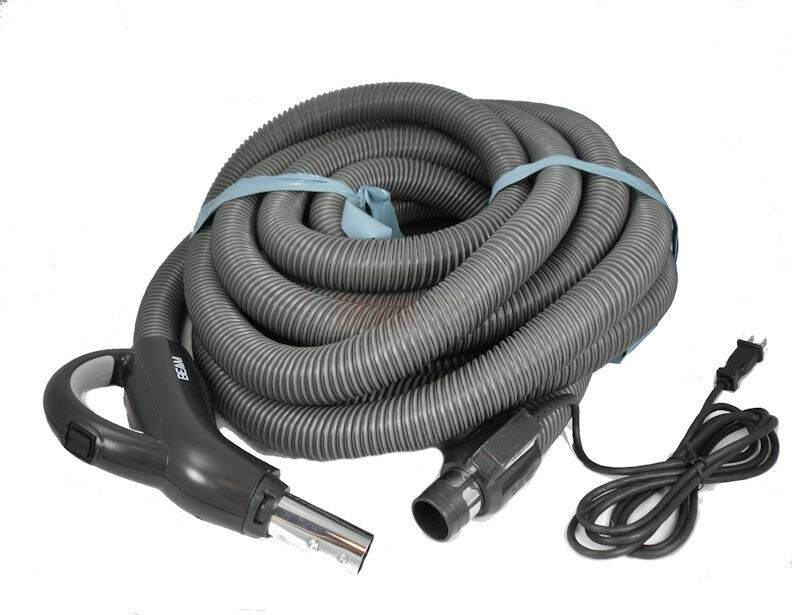 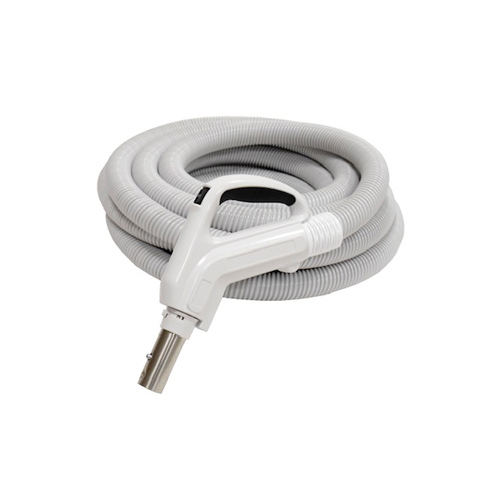 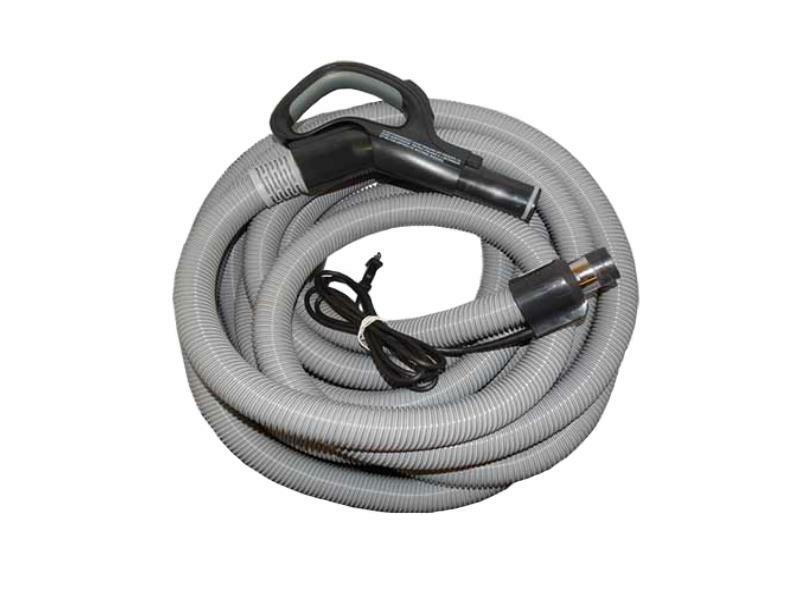 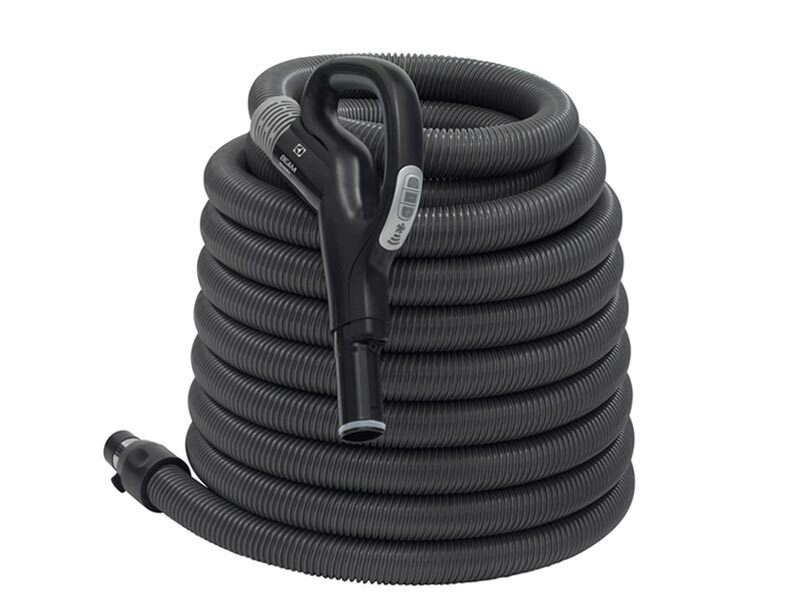 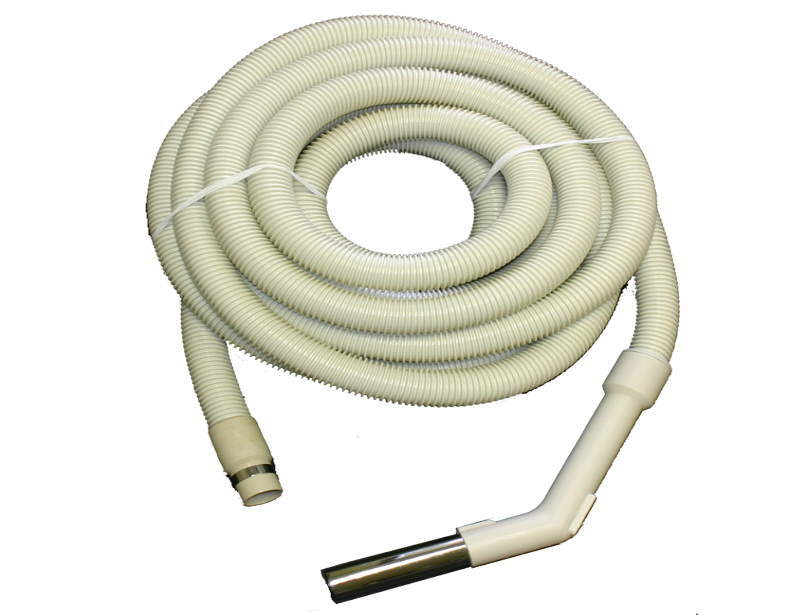 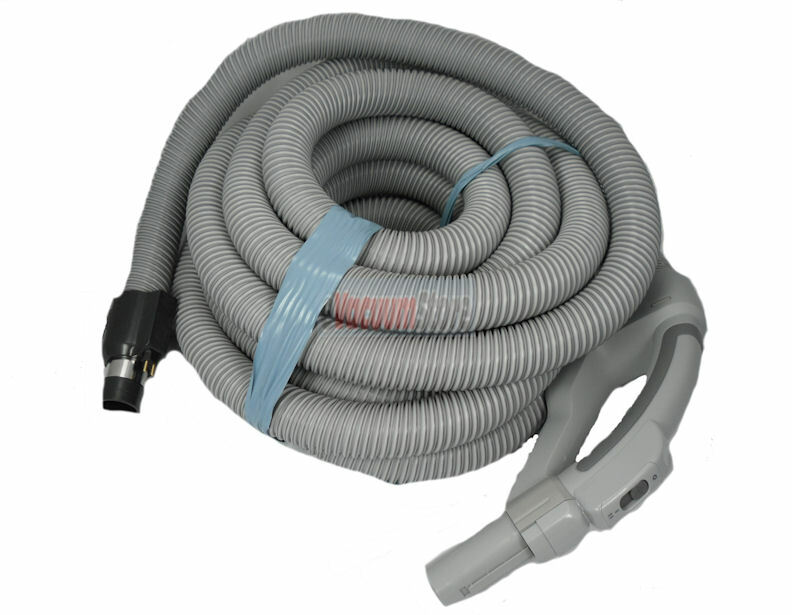 We sell Beam vacuum cleaner hoses for the following Beam central vacuum power teams, and accessory kits: Rugmaster Plus, Imperial, Serenity, Classic II (Aero III), Advocate, Advocate w/EZChange, Serenity + w/QuickRelease, Solaire, Classic Powerbrush, & Butler. 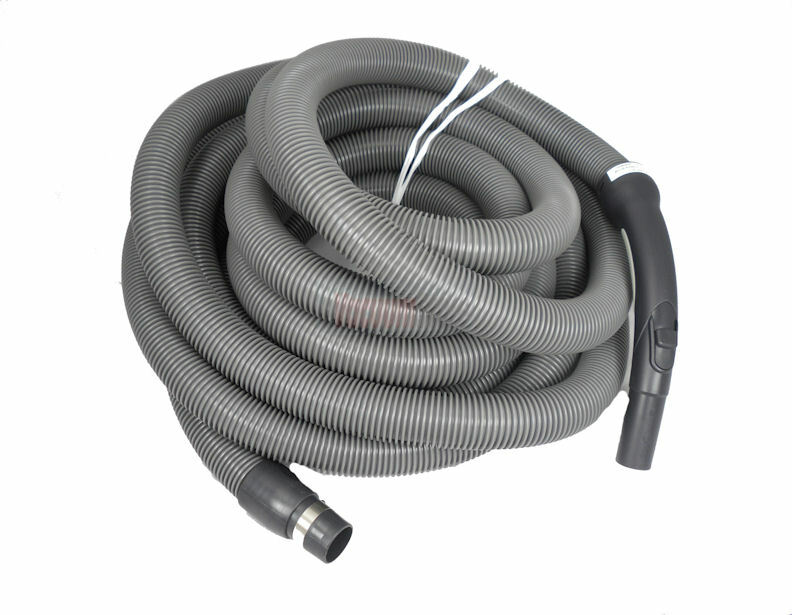 Beam hoses, wands and attachments can be tricky to match-up--so make sure to identify the part numbers of your components before placing an order, just so you can be sure that what you order is compatible with your current equipment. 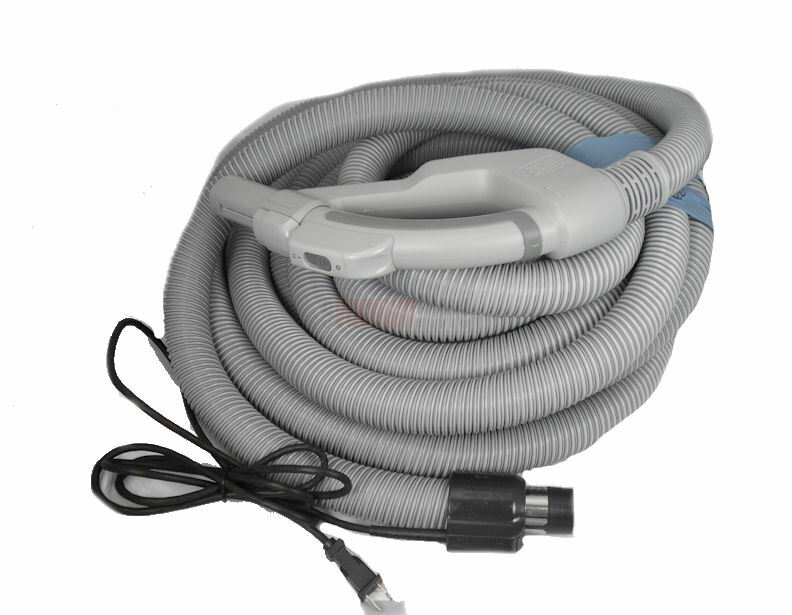 If you can't find what you are looking for online please call customer service tool free at 866-972-8227.